Reno police said a 32-year-old homeowner Wednesday night shot and killed a 19-year-old man who drove up to his home and confronted him with a gun while demanding his property. The robbery suspect’s identity was not released Thursday pending relative notification. He was undergoing an autopsy Thursday morning after police said the unidentified homeowner shot at him several times in front of his residence in the 3300 block of Everett Drive in Northwest Reno. The shooting occurred about 9:43 p.m. Wednesday. No other injuries were reported. Actually, the deceased was being a public nuisance, homeowner came out to write down his plate number and the 19-yo jumped out of the vehicle pointing an airsoft pistol at the homeowner. 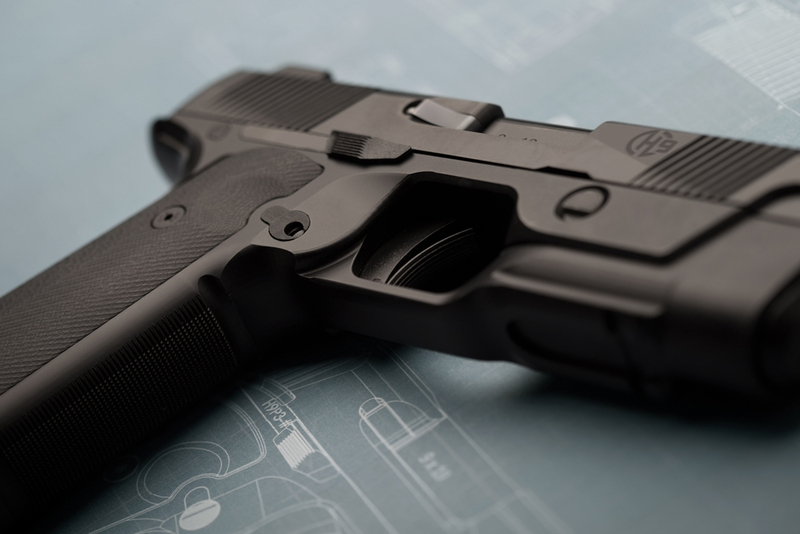 Homeowner thought old kid was packing a real gun so he drew his and shot him.